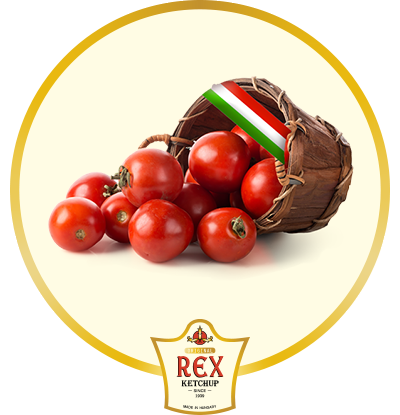 The recipe of Rex Ketchup remained from my Uncle. 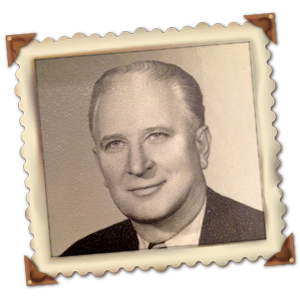 He was a very successful factory owner in Hungary during World War II. 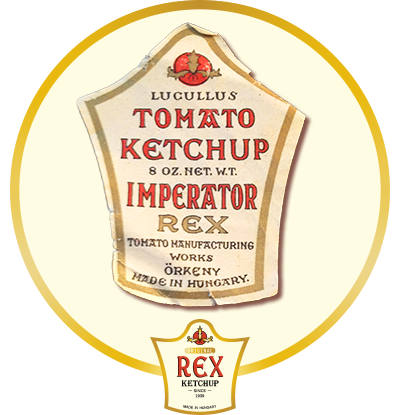 He exported his unique ketchup in high volume to Sweden, Schweitz, Czech and finally to most of the European countries. 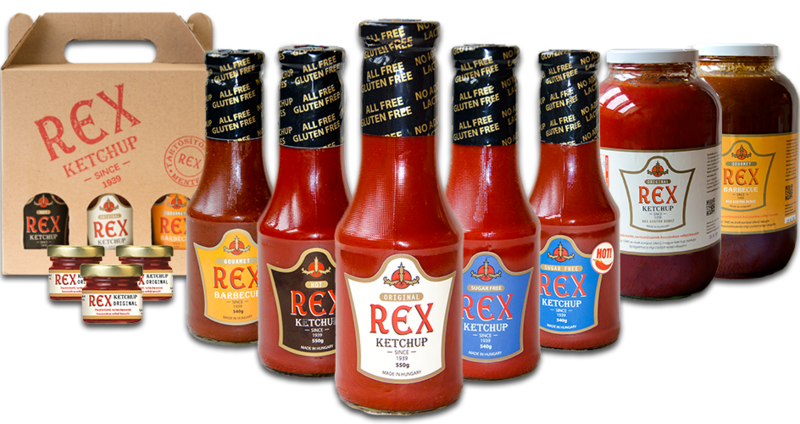 REX Ketchup became highly popular in Sweden. 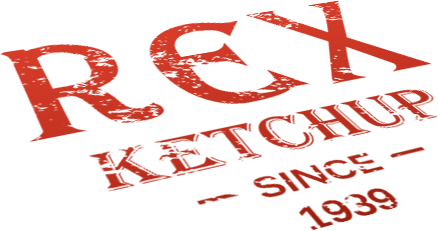 Our biggest importer partner was Mellaneuropeiska Handels AB with a managing director called RAUL WALLENBERG! My uncle was competing for the leading position in Europe in 1944. The factory was demolished during the end of the war. 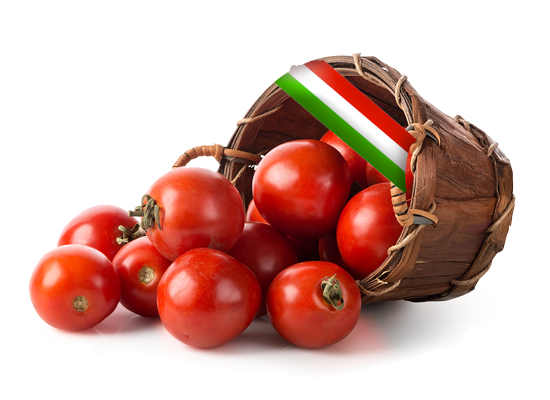 As a food mechanical engineer I got the secret family recipe from him in the late 70’s to make it once again. 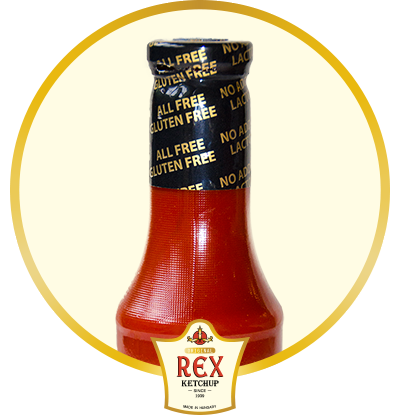 After another 40 years recently I’ve made a pilot batch of ketchup just to try it and got great responses. 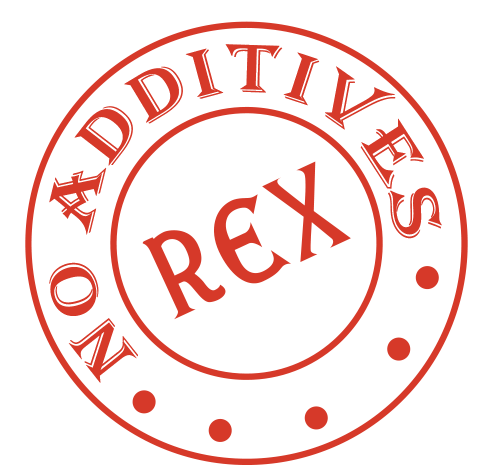 It is free of any artificial additives and also available in sugar free version!